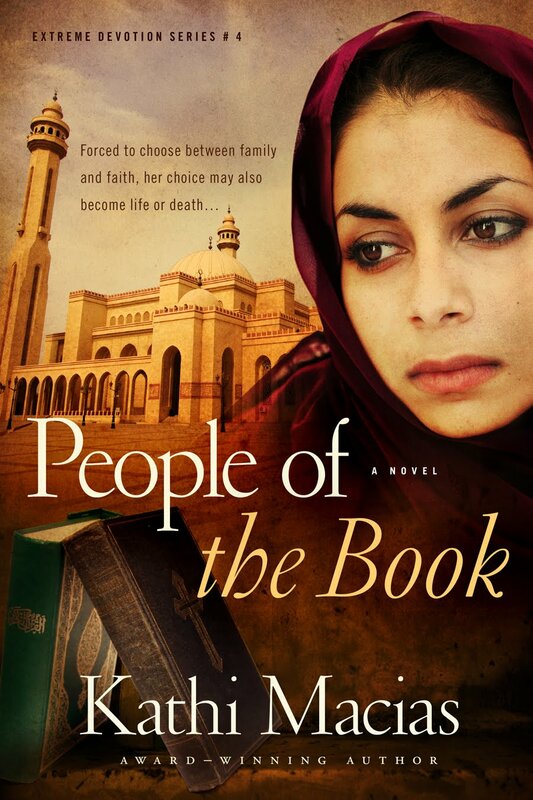 What are people saying about People of the Book? Okay, by popular request I’m adding the Prologue to People of the Book. Here you go! People of the Book is almost here! Check out the video for People of the Book, and then read the description below and what others are saying about it!